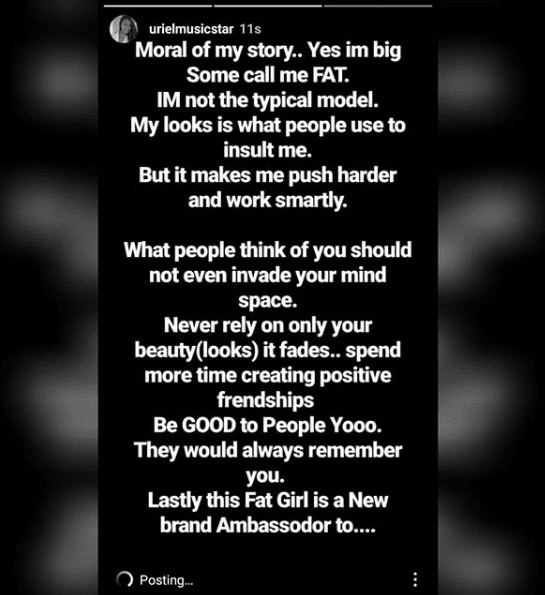 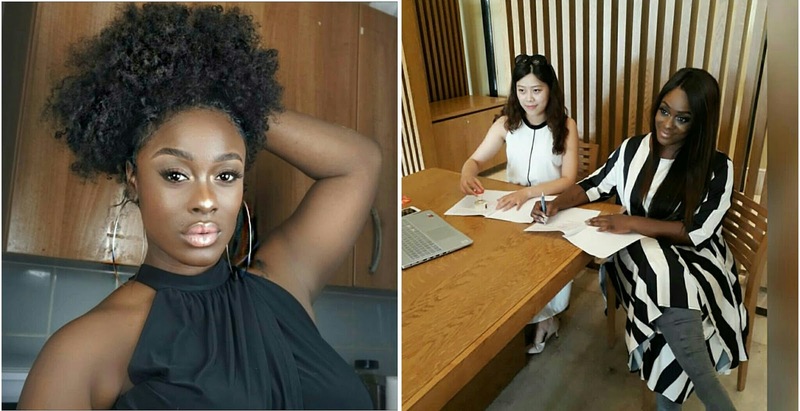 Beautiful plus size ex Big brother Naija 2017 housemate, Uriel Oputa, has bagged a major deal with a chinese clothing company. 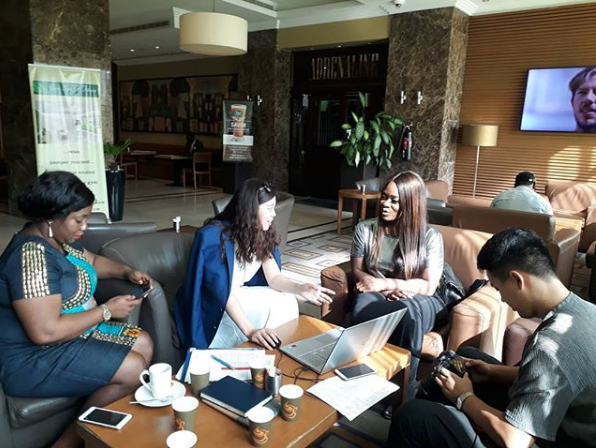 She is now an ambassador to a Chinese clothing company named 'Unaku Upenda Fashion'. 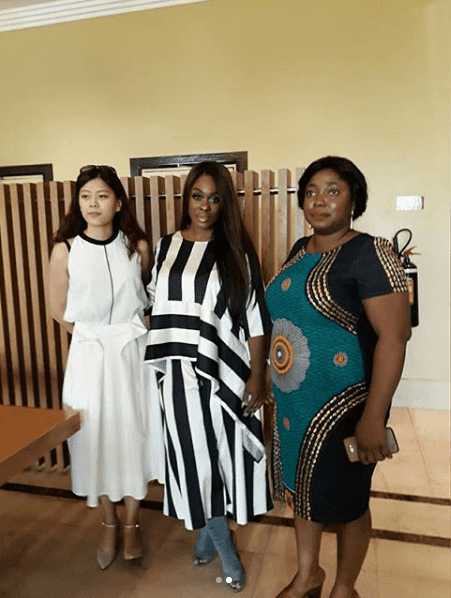 According to her, Unaku Upenda Fashion representatives traveled all the way from China to meet her in Lagos for the signing.